Powered by a strong sense of commitment to excellence, our mission is to be the best, to attain leadership by providing excellent technical support and services to our clients in "real time". Deepdrill Oilfield Services Ltd, RC-422177, a wholly indigenous oil services company, organized and existing under the laws of the Federal Republic of Nigeria with its principal place of business at 9, Adebayo Ogunrombi Close, Ogudu GRA, Lagos and an office overseas at 100 Glenborough Drive, Suite #444, Houston, TX, USA 77067. 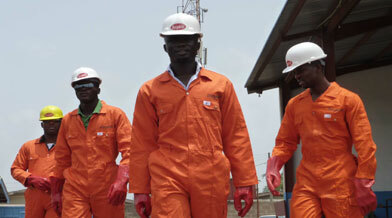 We are poised to provide first class services to major operators in the upstream sector of the oil and gas industry. Deepdrill is fast gaining ground and recognition in the industry, having qualified and experienced project management professionals and Engineering consultants that ensure quality services covering all aspects of clients' projects requirements in "real time". 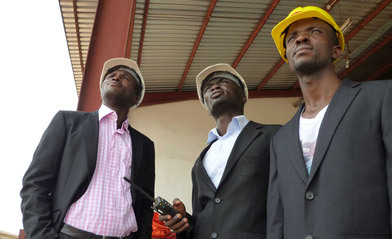 Deepdrill is committed to sourcing and supply of manpower. 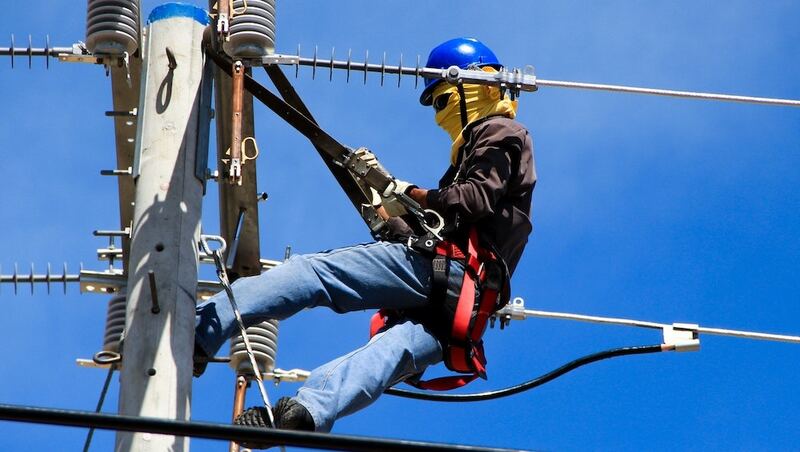 The technical Manpower supply team provides competent, experienced highly skilled and dedicated personnel, tailored to meet specific needs of our clients. We cover local and expatriate personnel in all disciplines in the industry, working with our partners in the UK and US to provide expatriate personnel on short notices. Deepdrill has developed an extensive network of reliable sources for the oil and gas application. This access to worldwide services enables the company to obtain materials and equipments competitively and quickly while maintaining the highest standards. Continuous widening of base through structured and comprehensive evaluation, qualification and continuous monitoring of changing market trends and technologies. Adherence to ISO9001 accredited quality system. Deepdrill has repeatedly demonstrated her ability to meet demanding schedules for major projects won in competitive bidding. DEEPDRILL OILFIELD SERVICES OVERSEAS LTD. is a world-class inspection services company providing a wide range of industrial and maritime/offshore inspection services. Deepdrill continues to leverage on the strength of her technical partner, Technical Industries Inc. LLC who are leaders and have over 40 years experience in the provision of Ultrasonic pipe inspection technology, to offer consistent, dependable and high quality services to our clients. TECHNICAL INDUTRIES INC. LLC is a recognised global leader in ultrasonic pipe inspection technology, which has repeatedly shown superior flaw detection capabilities. They have large inspection facility located in Houston, Texas which provides excellent pipe and equipment storage, as well as maintenance services. Technical industries have the largest OD and pipe length inspection capabilities in the industry for plain and threaded pipe, and the deepest penetration capability offered for wall thickness measurement. Deepdrill identifies that safety and health of personnel and community is a core determination in ensuring the success of any project. Hence, we have developed a Safety and Environmental Management Programme (SEMP) which is primarily documentation, based on guidelines provided in API RP75. The focus is to provide written documentation, procedures and practices in an effort to raise the awareness level of workers concerning safety and environmental issues related to the operation of onshore/offshore facilities. Each Deepdrill employee has a personal goal of safety at each level of service in both field and shop projects. 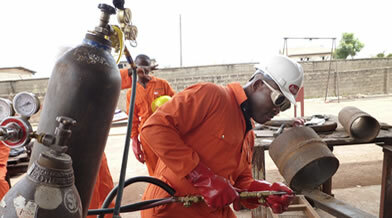 Deepdrill is 100% compliant with the client's safety requirements. 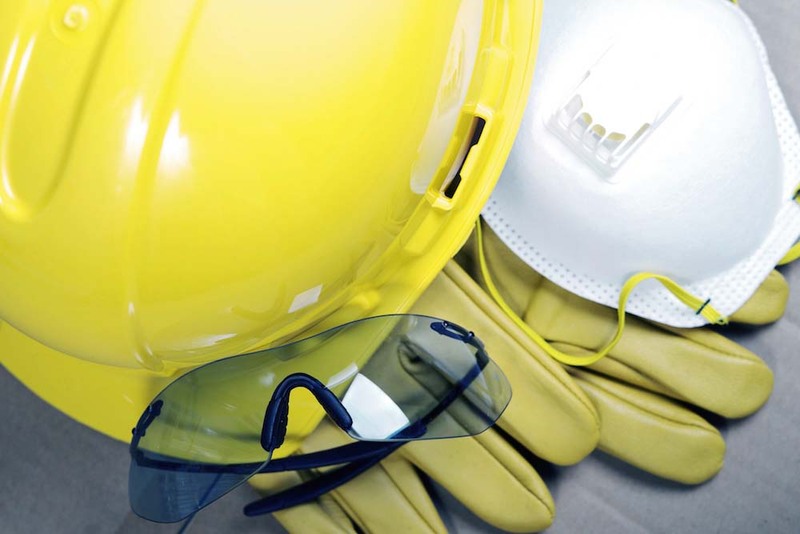 Safety awareness is a priority on each job. Deepdrill is proud to represent Transition Networks as an authorized distributor and partner for the reselling and provision of networking solutions in Nigeria and the West African sub region. Deepdrill is authorized to promote and provide pre-sale support and post-sale technical assistance with the support and expertise from her partners Transition Networks. Transition Networks offers the ability to affordably integrate the benefits of fiber optics into any data network – in any application – in any environment. Offering support for multiple protocols, any interface, and a multitude of hardware platforms, Transition Networks portfolio gives the power to deliver and manage any network traffic reliably over fiber. 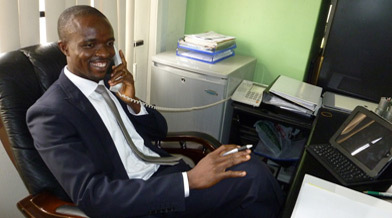 Deepdrill is persuaded to fulfill the evolving power and energy needs for Nigeria and the entire African region! For this reason, our power subsidiary, Deepdrill Global represents some of the world’s finest OEMs from around the globe, reputed for their expert engineering, project experience and unrivaled product performance! Visit the Deepdrill Global Website to learn more.